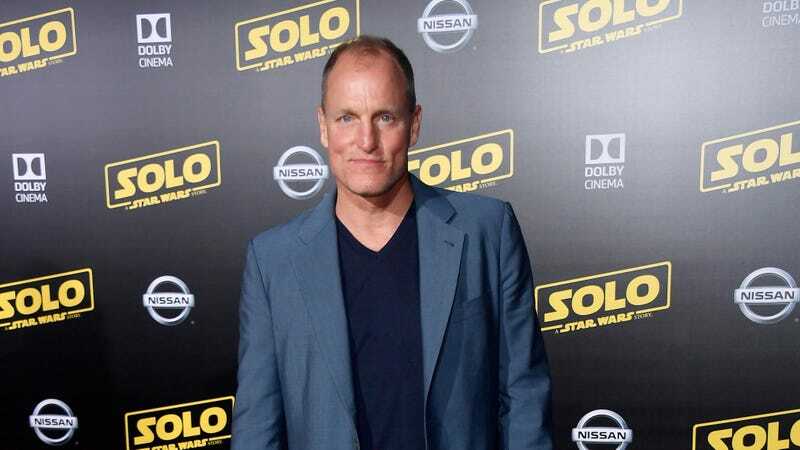 We reported last year that General Mills was considering some kind of mad scheme to turn its cereal monsters into movie stars, but it looks like somebody else beat them to it: According to The Hollywood Reporter, Woody Harrelson is in talks to star in a movie called Fruit Loops from writer and director Ted Melfi. Unfortunately, the movie isn’t actually about Toucan Sam’s favorite cereal, because those are obviously called Froot Loops and not Fruit Loops (possibly because they contain more froot than fruit). The movie is actually a One Flew Over The Cuckoo’s Nest-type story about a group of patients in a mental hospital who have to “band together” when the hospital gets sold, with Harrelson playing an army colonel who suffers from PTSD after his tours in Vietnam. Also, this is a movie being made in 2019 and not 1980, when you might expect a movie like this called Fruit Loops to get made. There's no way they keep this title, right?